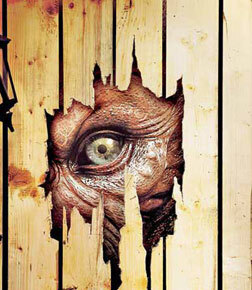 Creature (3D), a Hindi movie, is not currently screening in Hyderabad. 1. Bipasha Basu is perhaps the only actress ever to get away with not using her bosom to articulate all emotions in a Bhatt film. 2. Not even Basu can make their Hindi textbook dialogues sound less stupid. Oh, and one more thing. That Creature 3D is a 3D film. About a Creature. fullhyd.com has 700,000+ monthly visits. Tell Hyderabad what you feel about Creature (3D), and then also see all user reviews for Creature (3D)!